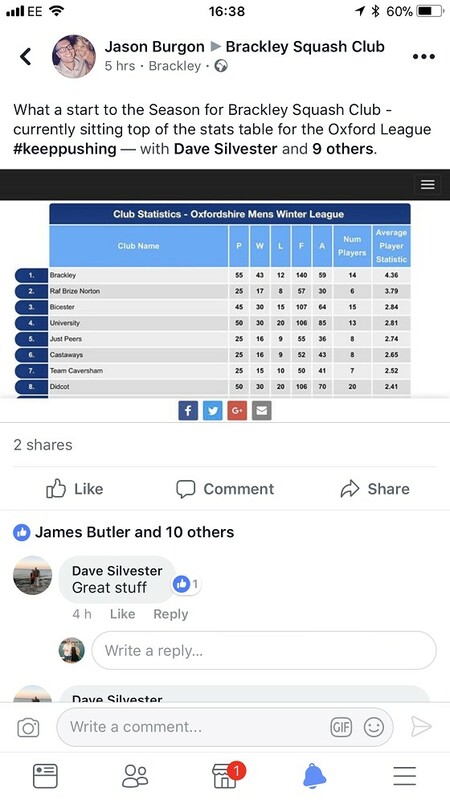 Just thought I’d share Mr Burgon’s recent Facebook post on how well our teams are doing in the Oxfordshire Leagues. We have two teams in two different divisions and we are both currently top of our respective tables. Half way through the season and looking strong, well done all.